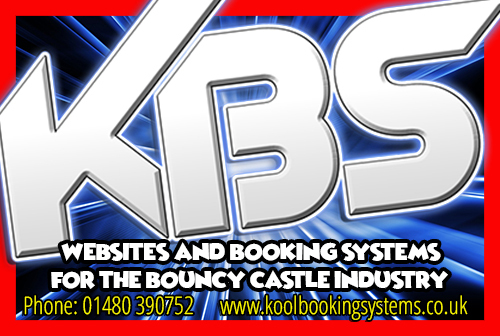 Our adult bouncy castles are made to pass, if not exceed, the current standard BSEN14960:2013. Our towers are sewn into the walls making them very durable and much more robust - which is what you need if adults are bouncing! Outstone Inflatables only use external independent registered testers. 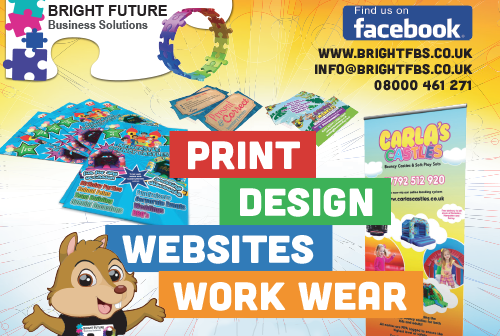 Our printed artwork uses some of the most sophisticated advanced technology in the marketplace. We use solvent printer inks and a special lamination process for consistency, resilience and to protect from UV rays. 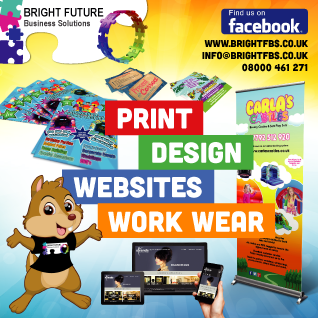 Our team of graphic designers here have produced some truly exceptional artwork for your companies. Our units are manufactured here in the UK by experienced staff. We use 18oz 610 nylon flame retardant material. Our bed and steps are webbed using 2'inch webbing as standard and every bouncy castle has a netted backwall. 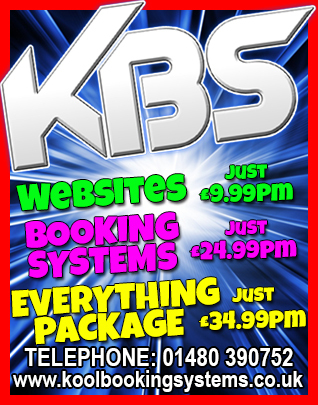 If your after a certain theme, why not get in touch with us today to see what we can do for you. Every unit can be made in any measurements you require!